Home WWDA Latest News WWDA Welcomes New Board Members! Late last year WWDA members voted on nominees for vacant positions on the WWDA Board. 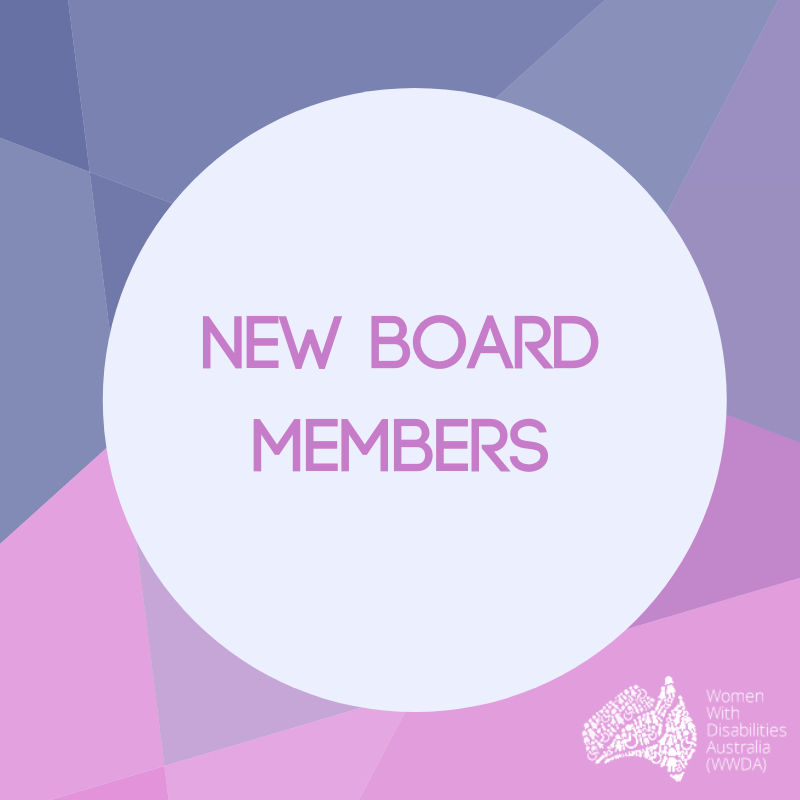 We welcome our new and continuing Board members to WWDA for a three year term. Congratulations!